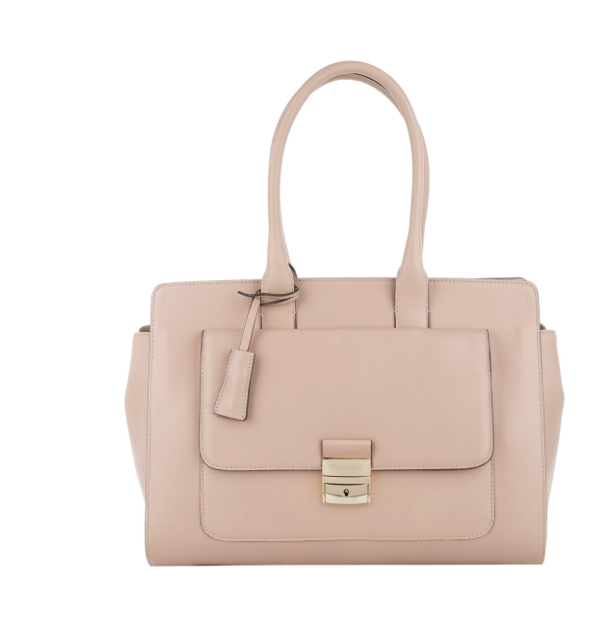 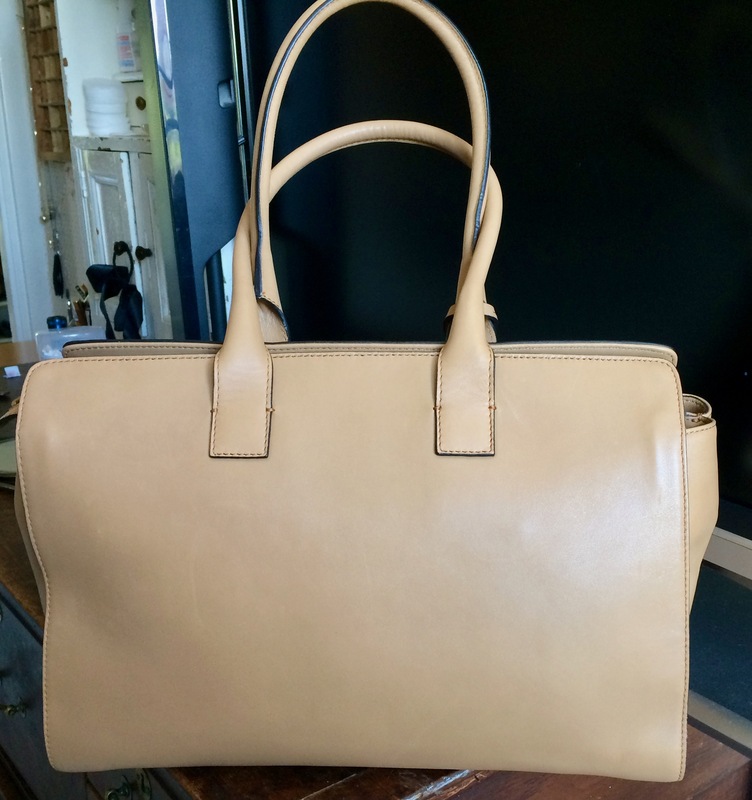 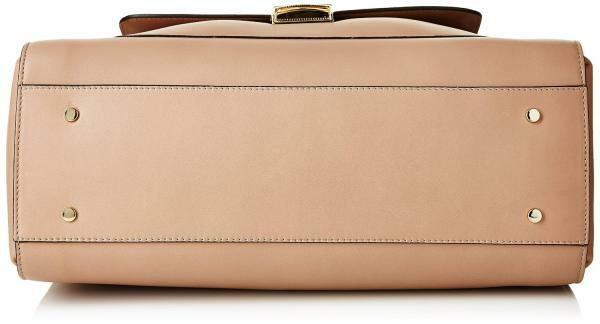 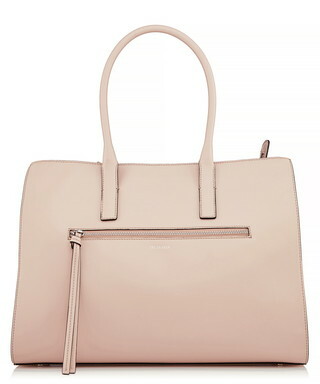 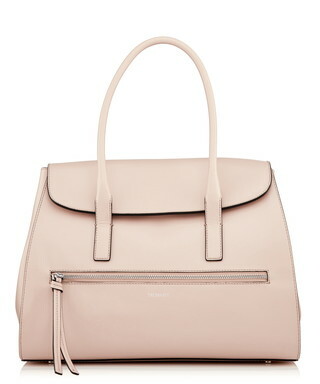 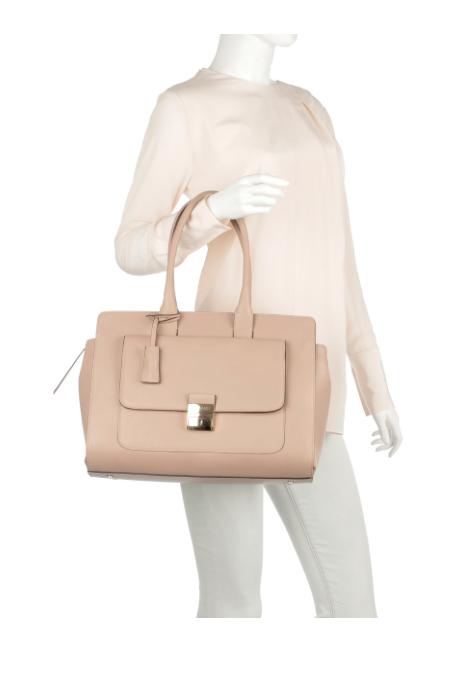 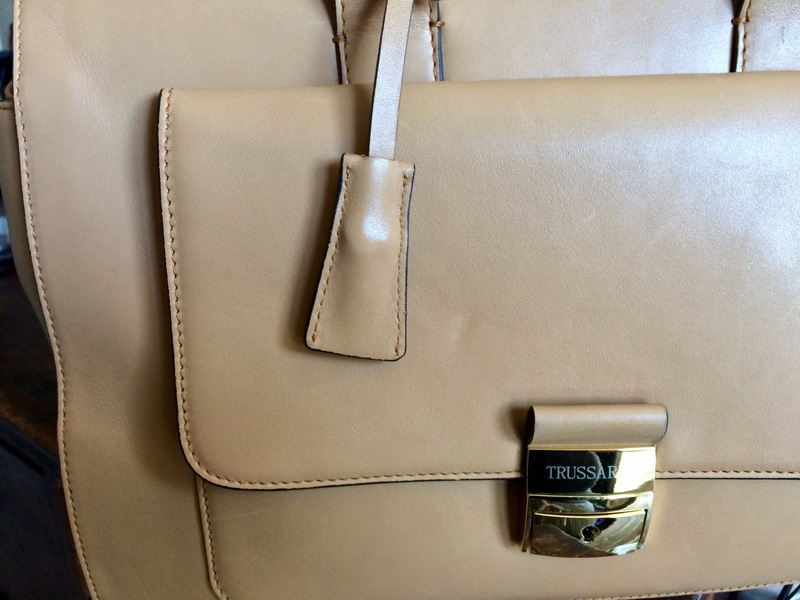 This is another one of my favourites, a Tru Trussardi vacchetta leather bag. 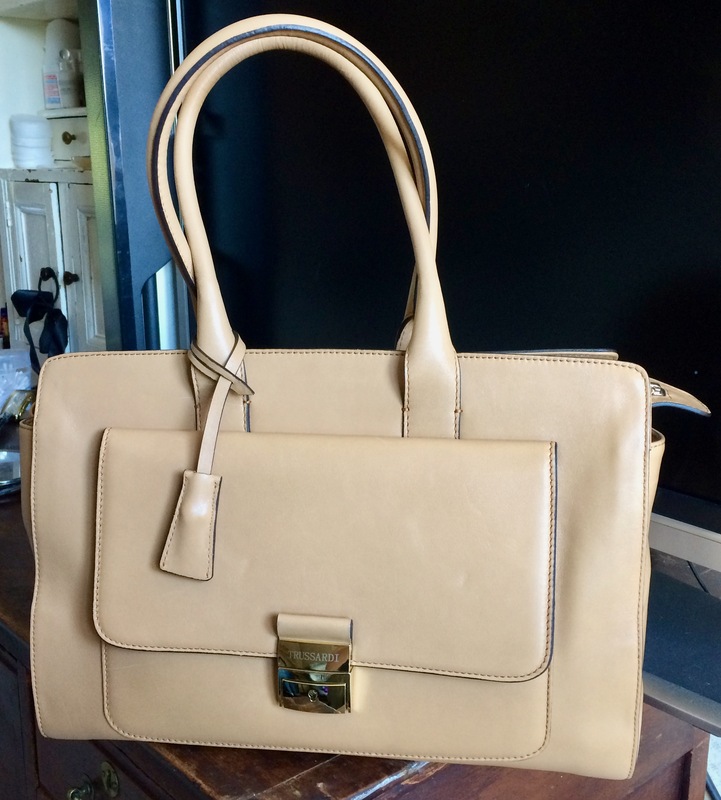 Even though it is light and soft, it has actually worn pretty well, with one or two minor scuffs. 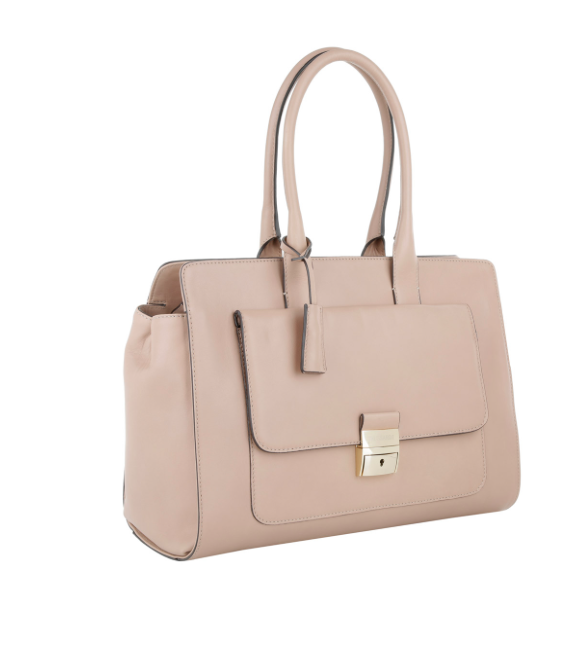 It has one external pocket with a lock and key and several internal pockets.